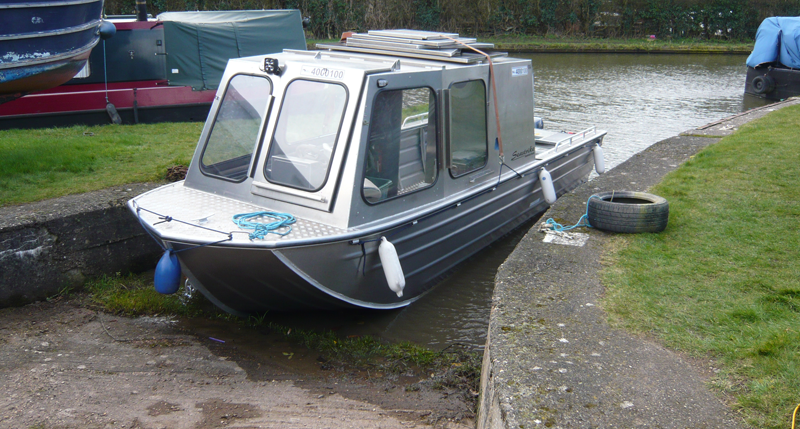 MWYC has a slipway and winch available for boaters to launch or recover boats from the Grand Union canal in Warwickshire. 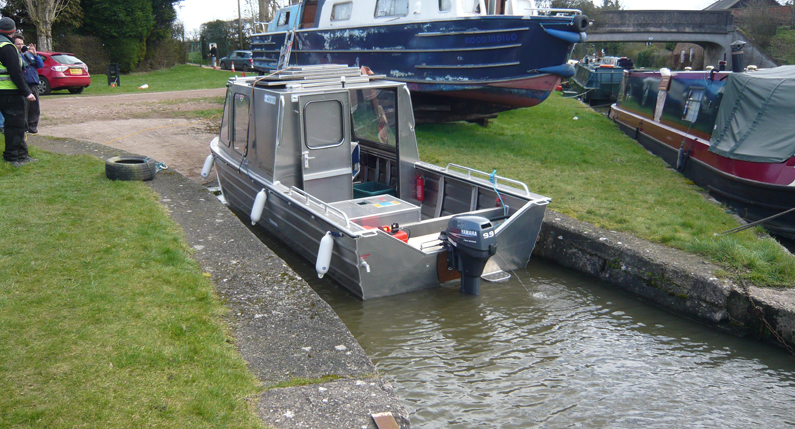 Slipway facilities are free to MWYC members. A charge is made to non members. Boaters wishing to enquire as to slipway fees and use of the Slipway please contact the MWYC Harbourmaster using this form.